Located in the heart of Chicago&apos;s theater district just steps from the Magnificent Mile and Millennium Park, we offer easy access to the many allures of the Second City-from world-class restaurants to museums, art galleries and upscale boutiques. Chicago&apos;s status as a destination for food and business is mirrored inside our hotel, where you&apos;ll find 30,000 square feet of meeting space-including an outdoor venue and two ballrooms-as well as our legendary Kamehachi Sushi Bar, a local favorite. Our 429 guest rooms come with captivating views of the city or river, the iconic Heavenly® Bed, Heavenly® Bath and High Speed Internet Access. Stay fit in a WestinWORKOUT® Room or upgrade for exclusive Westin Executive Club Room privileges. Enjoy cocktails and handcrafted plates set against the cityscape and gorgeous views of the Chicago River at 320 RiverBar. 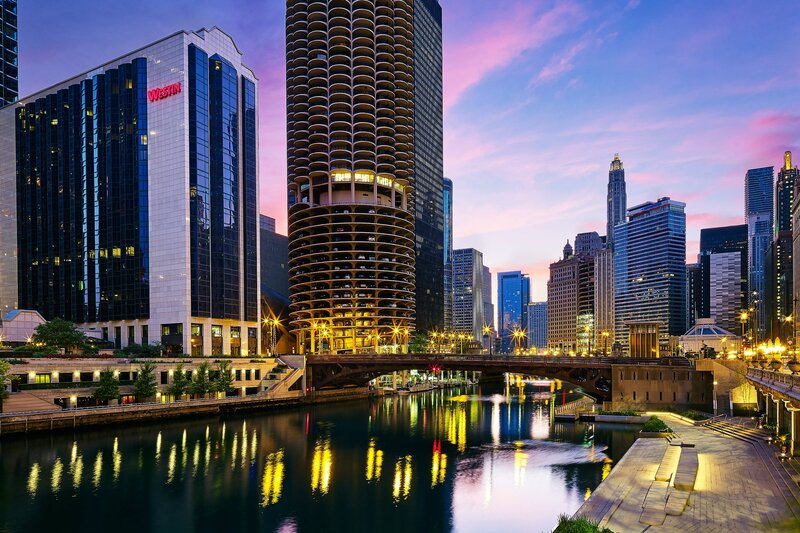 Located on the outdoor patio of The Westin Chicago River North, 320 RiverBar sits along the scenic Riverwalk and offers you a front row seat to a stylish summer in the city. This bar is a destination to locals and guests alike, and is a huge draw to the hotel itself. 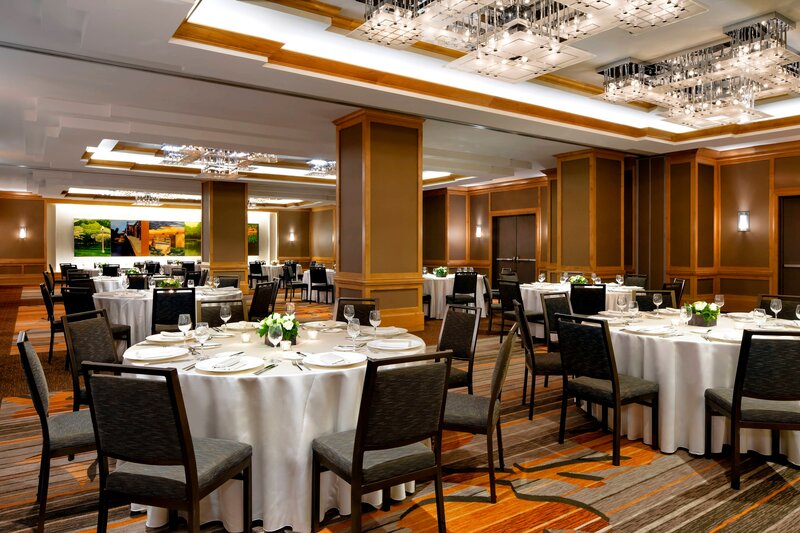 Inspire your colleagues with a meeting or business event at The Westin Chicago River North. 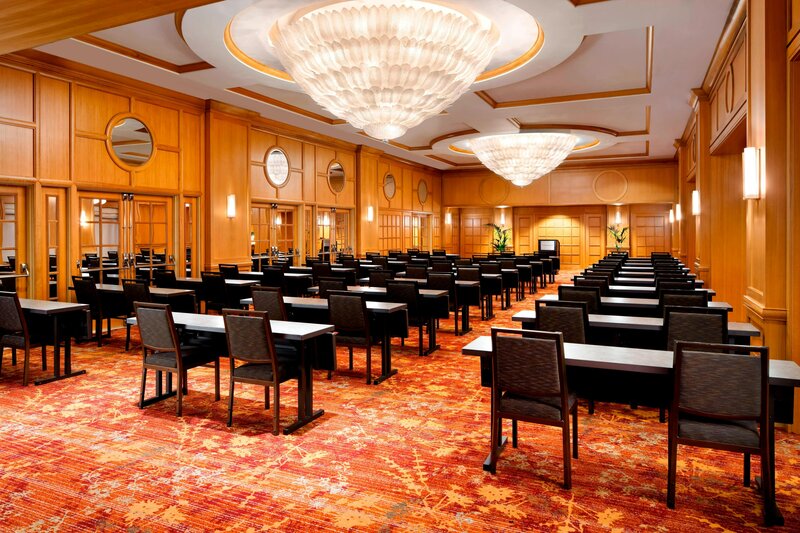 Anchored by an 8,400 square-foot Grand Ballroom and an expansive pre-function area with Chicago River Promenade access, our meeting spaces offer an unparalleled setting for events of all sizes. 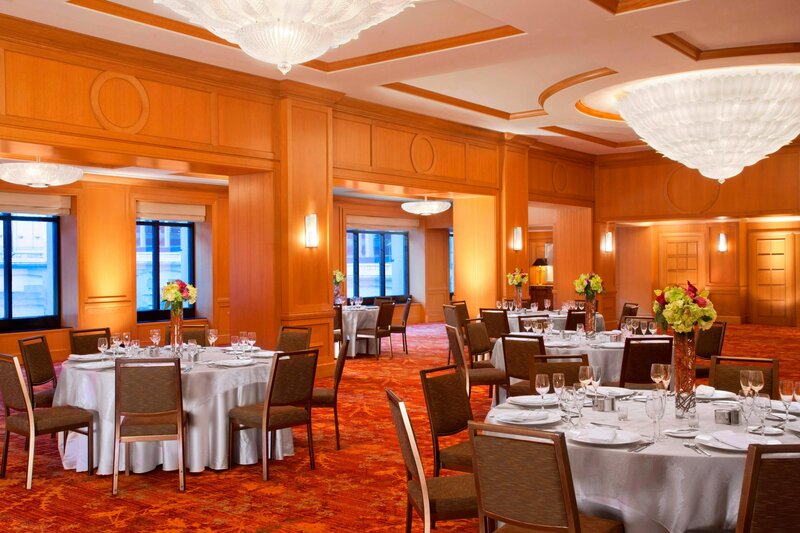 The Westin Chicago River North sets the stage for utterly romantic weddings. 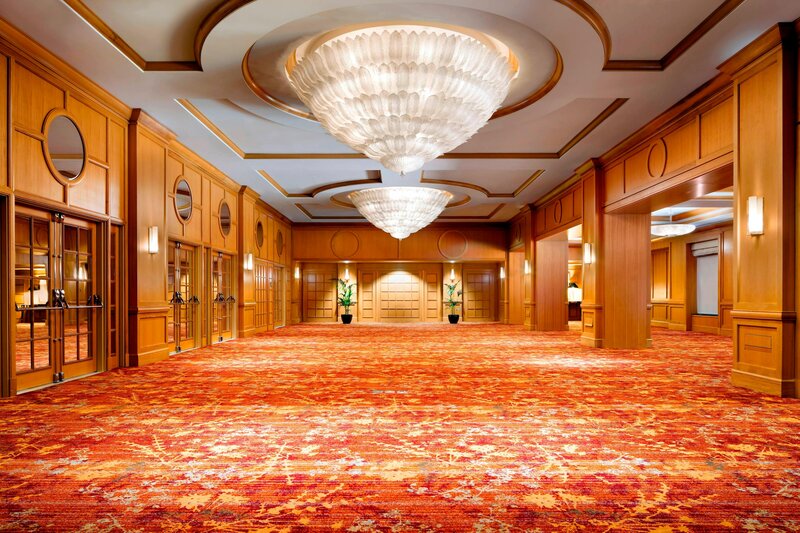 Ideally situated in the heart of downtown Chicago, our hotel offers 30,000 square feet of elegant indoor/outdoor venue space - including a magnificent ballroom measuring over 8,400 square feet. 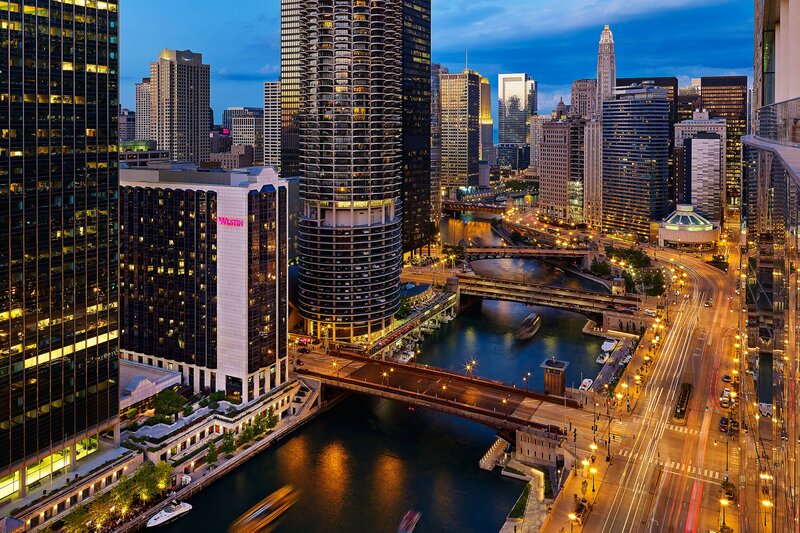 The Westin Chicago River North benefits from an unbeatable hotel location in the prestigious River North neighborhood of the city, where shopping, dining, and entertainment options abound. 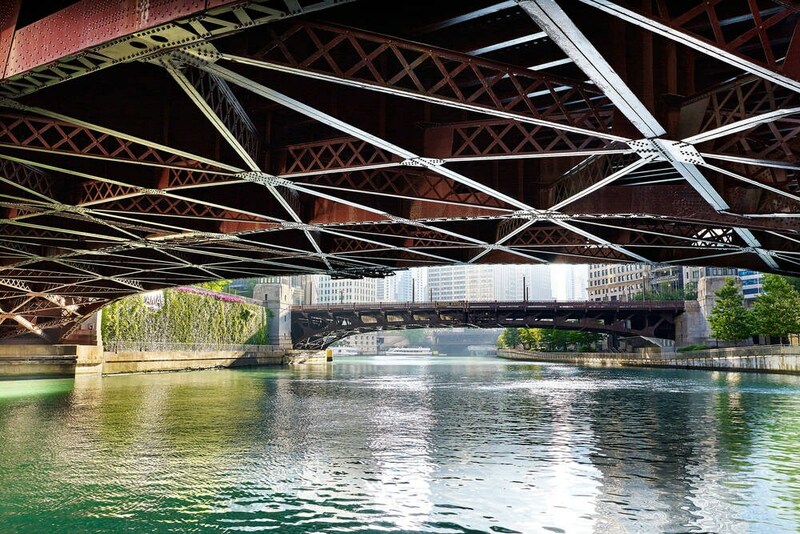 We&apos;re also within walking distance of Millennium Park, and the new Chicago Riverwalk is right beyond our doors.